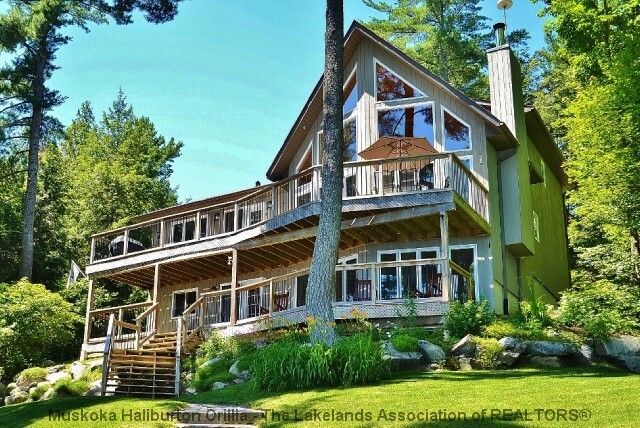 "Upscale executive, custom built cottage on beautiful Kennisis Lake. " This extremely well cared for property shows a true pride of ownership throughout. 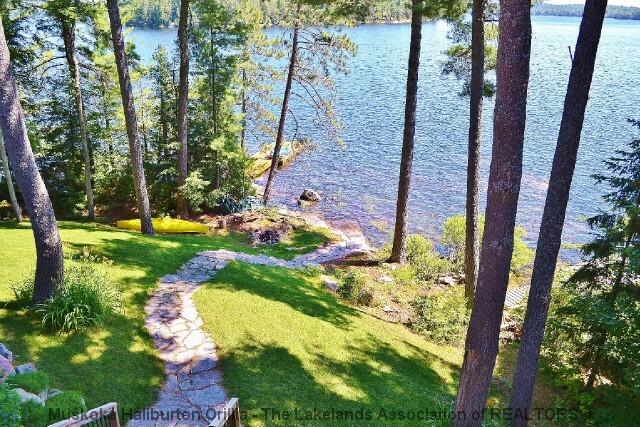 Carefully thought out landscaping with gardens, granite steps and flagstone walkways. 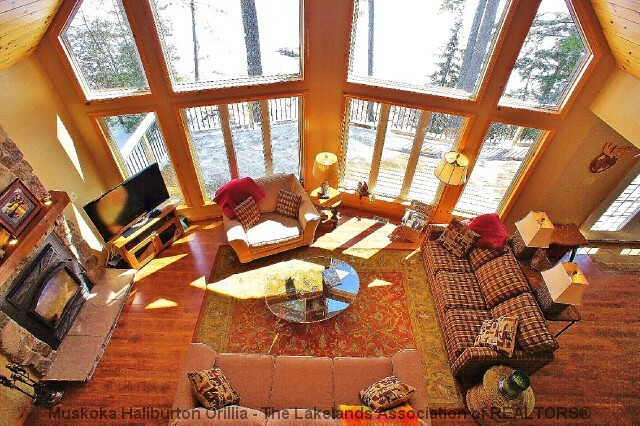 Take in the incredible views from the upper or lower level extensive decking. 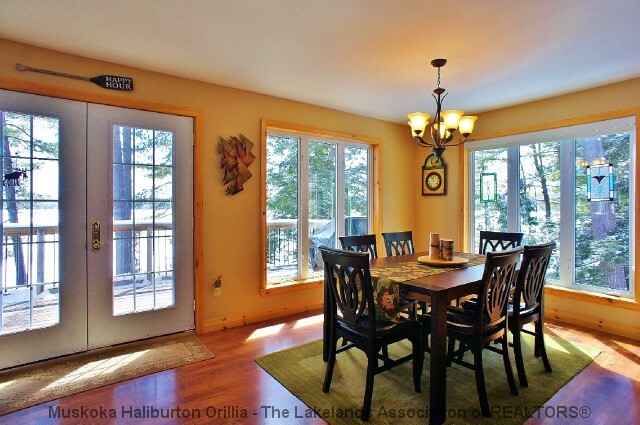 This tastefully finished cottage with custom built kitchen, huge dining area, vaulted ceiling in the great room with an amazing wall of windows is sure to impress the most discerning of buyers. 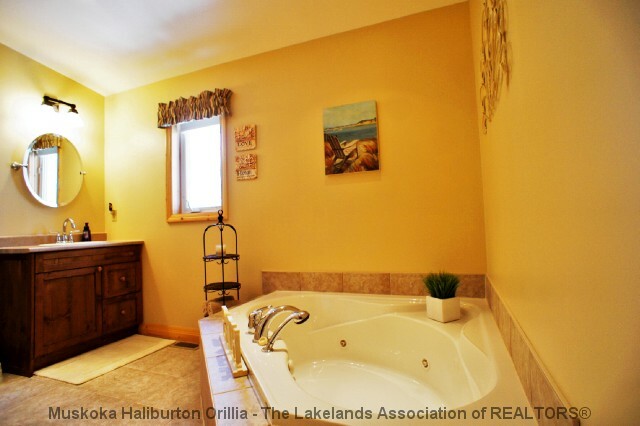 2 bedrooms, full bathroom and laundry room complete the main floor. 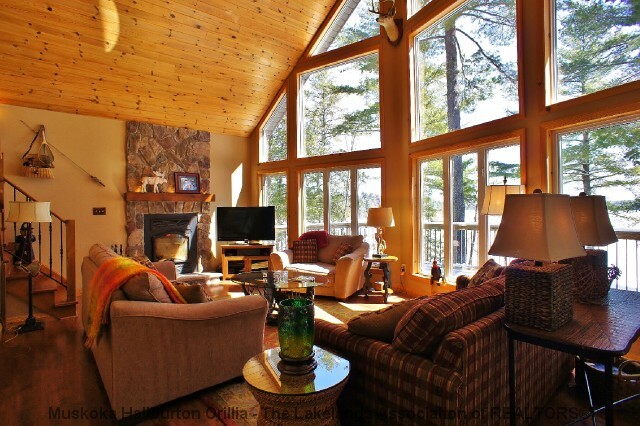 On the second level you will find a loft area for reading and taking in the lake views. 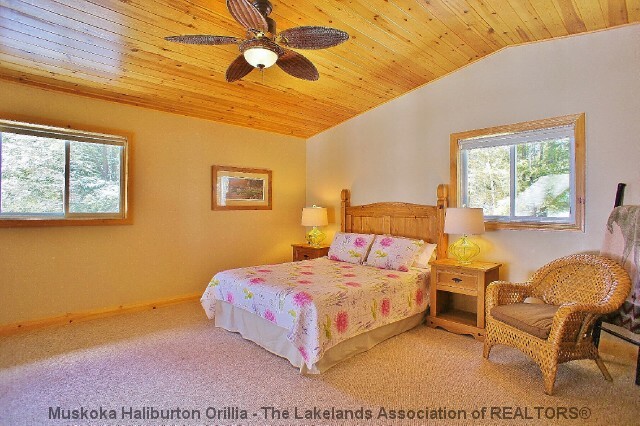 The large upper level Master bedroom comes complete with luxury ensuite and walk in closet. The full walk-out basement adding an additional 1500 plus square feet will provide space for all of your friends and family. 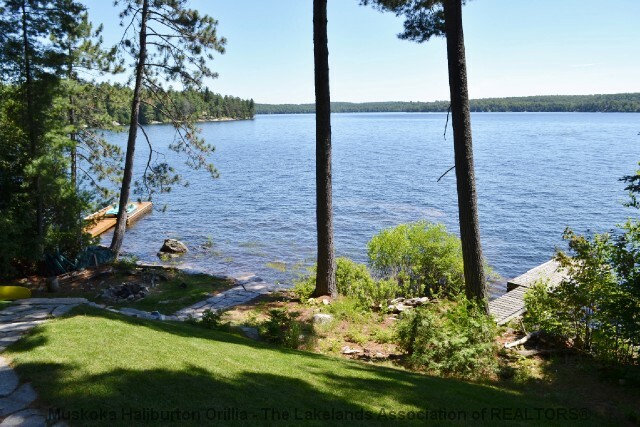 Don't miss out on this opportunity to own a truly quality built cottage on one of Haliburton's most prestigious lakes. 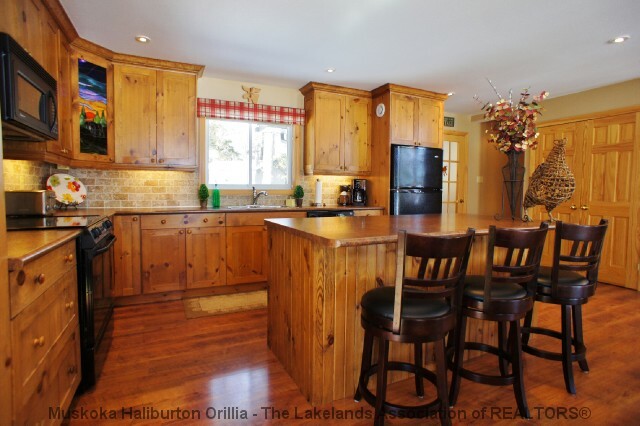 Immediate availability for Sold - Blossom Lane. For later dates, please see the full Sold - Blossom Lane Availability Calendar.